Tell your friends and family to visit this site. Post to your social media accounts today and encourage your friends to make a gift. ​​Small contributions go a long way. By donating and sharing your dedication to the veterans we serve you can encourage your family, friends, and colleagues to do the same! Be sure to tell everyone you can to support our nations disabled veterans by supporting PHWFF on #GivingTuesday. We have a day for giving thanks. We have two for getting deals (Black Friday and Cyber Monday). And now, we have #GivingTuesday, a global day dedicated to giving back. #GivingTuesday is an online, social media driven (and focused) movement – and it is all about charity. It is about creating a national online movement for giving at the start of the annual holiday season. It celebrates and encourages donations and volunteering activities that support any and all charities and non-profit organizations. TODAY charities, families, businesses, community centers, and students around the world will come together for one common purpose: to celebrate generosity and to give. It’s a simple idea. Just find a way for your family, your community, your company or your organization to come together to give something more. Then tell everyone you can about how you are giving through your online networks and communities. ​Everyone! #GivingTuesday is an online initiative to start the giving season and we encourage everyone to be involved with it. We invite you to join the movement and get out the give for the veterans we serve. ​How can #GivingTuesday benefit the veterans we serve? #GivingTuesday can build on the strength of a global online movement to increase exposure and build support for Project Healing Waters’s cause and philanthropic activities, especially during the holiday giving season. 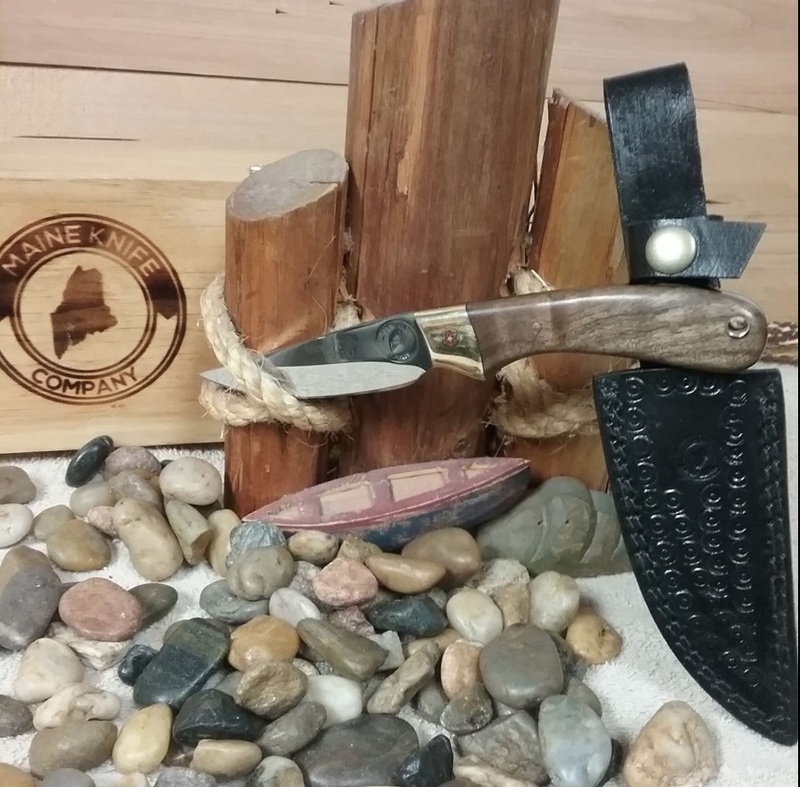 We are super excited to be partnered with The Maine Knife Company this giving season! Designed by: J.P. Nickerson in collaboration with Project Healing Waters Fly Fishing Organization. Production Amount: Limited to up to 100 individually numbered knives. Donate now to provide support the rehabilitation of our nation’s disabled veterans. ​Project Healing Waters Fly Fishing, Inc. is dedicated to the physical and emotional rehabilitation of disabled active military service personnel and disabled veterans through fly fishing and associated activities including education and outings.